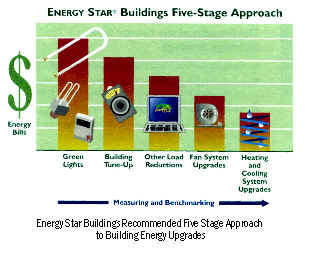 From energy efficient lighting design to the recommendations for energy efficient retrofits. As a property or facilities manager, what are the typical responsibilities regarding utilities? Energy Consultants Inc. can help with any or all of these duties. 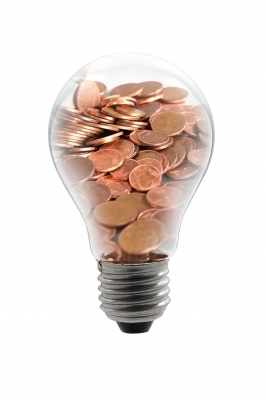 Services that can be provided relating to utilities. A discussion of what makes up power factor. Controlling demand can improve your load factor. Copyright © 2014 Energy Consultants Inc. All Rights Reserved.